Just two days ahead of Pixel 2 launch, Google has reportedly come up with a ‘Made for Google’ certification program. According to a report from 9to5Google, the company is launching the program for third-party accessories. 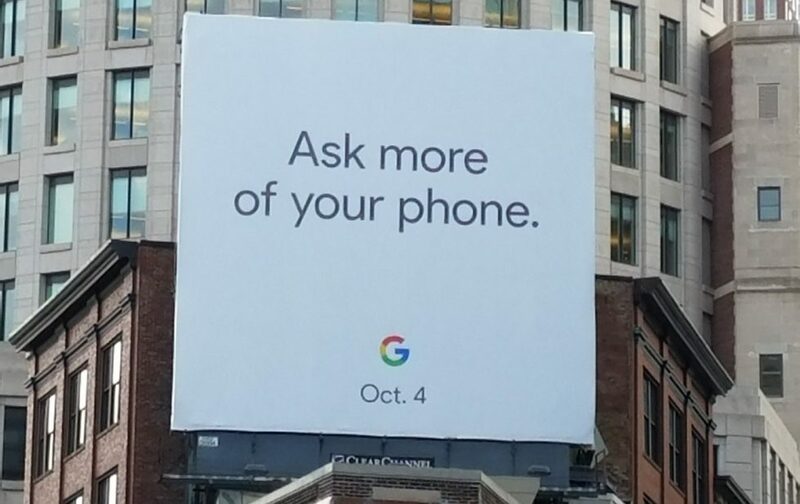 The information comes from two sources working for the initiative with Google, and they have also hinted that Google will make the announcement for the program at the October 4th event. There are no more details about the program yet, but it seems like the program run by Apple (“Made for i” program) which is also an accessory certification program. It provides the accessory makers with “hardware components, tools, documentation, and technical support,” and helps them in promoting their accessories with Apple’s certification logo. With such programs, accessory makers get the official approval that also helps the buyers in purchasing the right accessories for their gadgets. On the similar lines, Google’s third-party Made for Google program will also offer hardware assistance for the accessory makers. As Google is gearing up to unveil the Pixel 2, Pixel 2 XL, the Pixelbook, Google Home mini and expectedly more products, such program would be a good initiative for accessory purchases. For smartphones especially, the program could bring out Google certified accessories like chargers, battery packs, cases, docks, and much more. Taking the example of Apple’s MFi certification program, products like cases from certified accessory makers must pass the drop test of up to a meter on hard surfaces. Not only case makers, but even the accessories like Lightning Connectors must also use Apple’s sanctioned hardware components to ensure the safety of the device. We think such programs are the need of time so that the users can keep their devices safe from local products that cost less but end up destroying the device. We currently have limited information about Google’s Made for Google certification program. Also, it is unclear whether Google will indeed launch it at the October 4th event or not. However, given the list of products that Google is bringing out this week, a program like this will be a cherry on top. Stay tuned with us for more information on it.